Start > Search bags by your favourite colour! Choose a perfect bag colour! 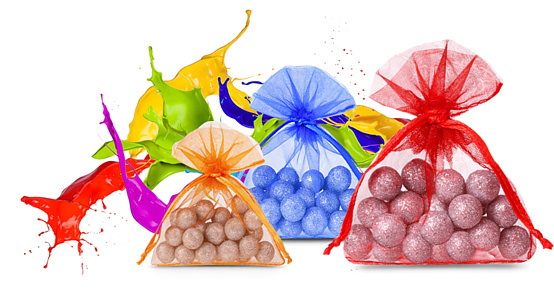 In our rich offer we have decorative bags in a wide range of colours. Everyone will find something for themselves here! 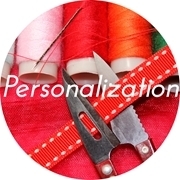 If you are looking for bags for a particular occasion or in your favorite colour, all you have to do is choose one of the buttons below, and you will get all possible variations in the expected colours. Have not found anything?! Call or write to us! Do you need something special? Contact us!